Staying on top of your accounting and bookkeeping transactions can be difficult and time-consuming. Let Cramer & Associates take these important tasks off your hands so you can focus on tackling the everyday challenges of running your business. 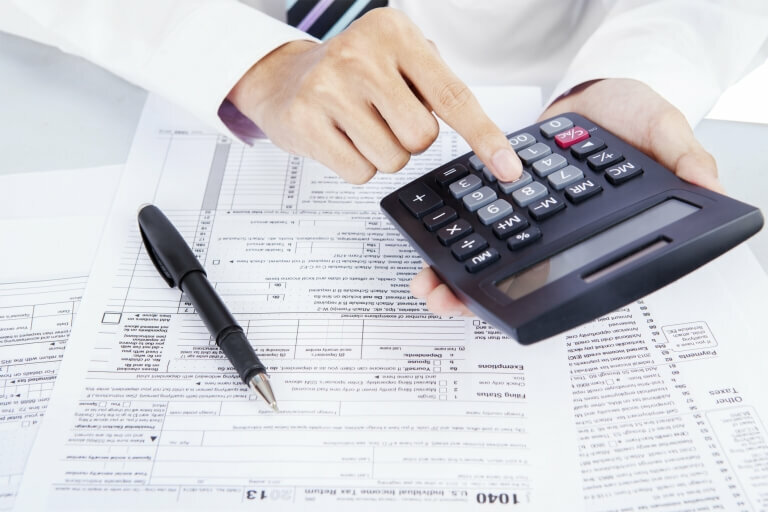 Our Rocklin CPA firm handles everything from budgeting and financial statements to proactive tax planning strategies that will save you money at tax time. We’ll manage all your accounting and bookkeeping needs in the ethical and honest manner you expect from an experienced Rocklin CPA firm. Your company will benefit from our winning combination of friendly, personal attention and candid financial advice aimed at helping you reach your goals. 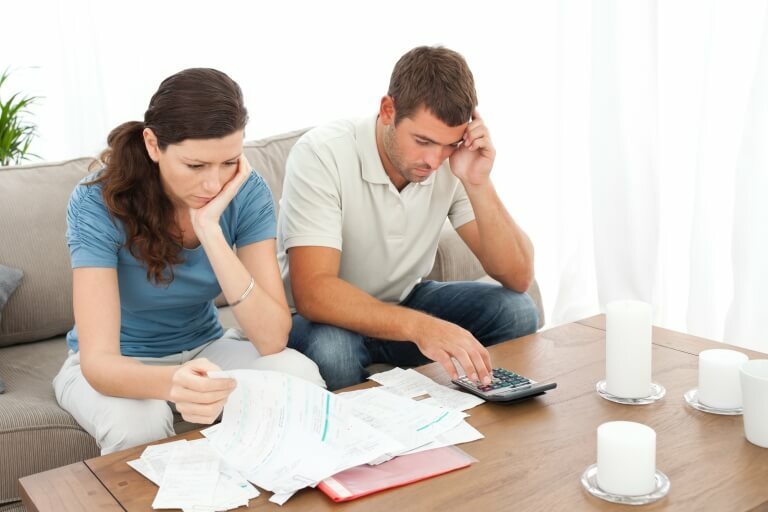 We also prepare income taxes for individuals and find practical solutions for any existing tax problems. Call 916-864-4272 now to schedule an appointment for a free initial consultation. Cramer & Associates offers a variety of tax services, ranging from simple tax return preparation to more complex tax planning strategies. 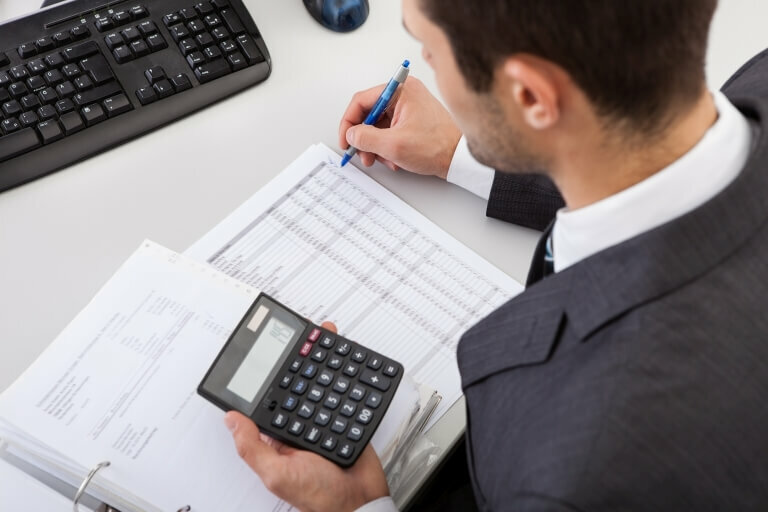 As an experienced CPA, we're able to offer a wide variety of industry-specific accounting and bookkeeping solutions to small businesses. Here's what people are saying about Cramer & Associates! Clint is one of the best CPA's in the area. He works with our law firm and I can't tell you how great he and his company has been in helping us get organized and on track. He helped us with out quickbooks and getting it all in order. He also helped us get quarterly reports out for our company so we were able to see our income and expenses. I highly recommend Clint and his company for any tax issue, especially if you are a business in the Roseville area. Highly recommend!! Clint is one of a kind. Whenever I have a complicated tax matter I send it to Cramer and Associates. No Matter how daunting the task, Clint and his team get the job done. I recently handled a complicated conservatorship matter - the clients records were a disaster. I knew Clint would make sense of it all and organize it in a fashion that could be presented to the court. Clint exceeded my expectations by a long shot. If you want it done right, give Clint a call.